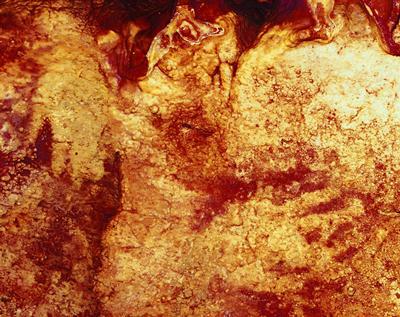 Scientists have found the first major evidence that Neanderthals made cave paintings, indicating they may have had an artistic sense similar to our own. 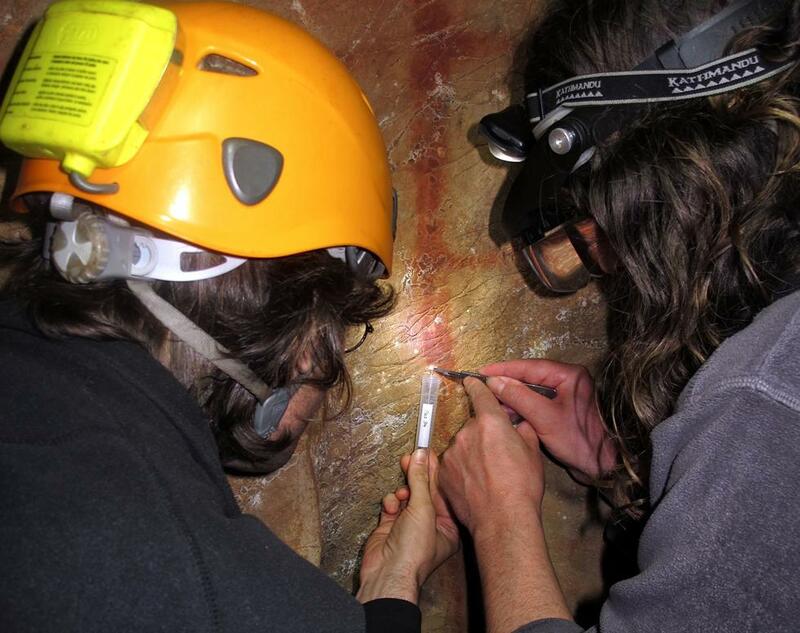 A new study led by the University of Southampton and the Max Planck Institute for Evolutionary Anthropology shows that paintings in three caves in Spain were created more than 64,000 years ago – 20,000 years before modern humans arrived in Europe. 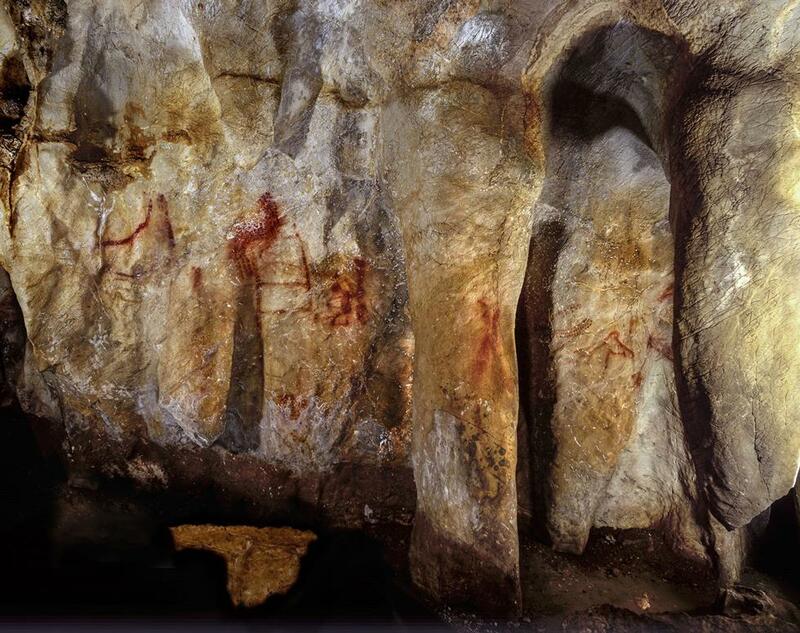 This means that the Palaeolithic (Ice Age) cave art – including pictures of animals, dots and geometric signs – must have been made by Neanderthals, a ‘sister’ species to Homo sapiens, and Europe’s sole human inhabitants at the time. It also indicates that they may have had a similar artistic sense, in terms of thinking symbolically, to modern humans. 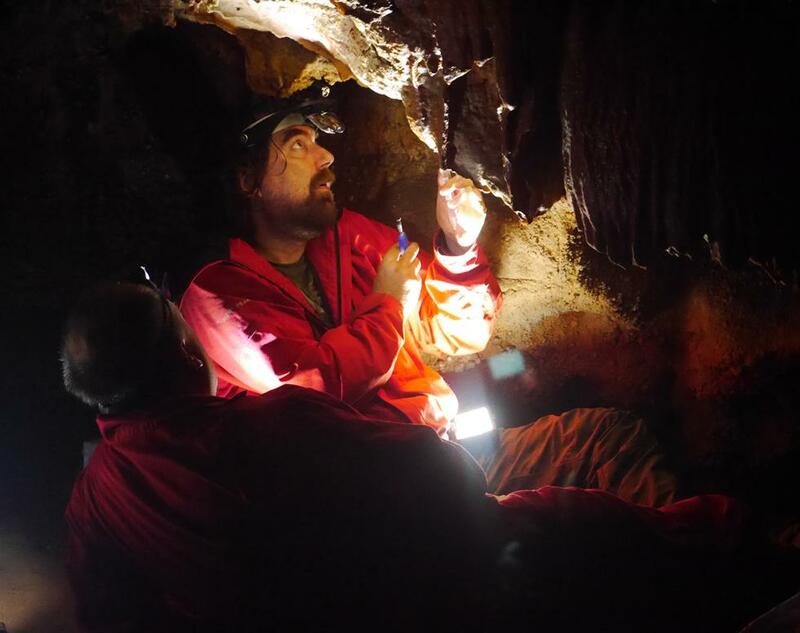 Joint lead author Dr Chris Standish, an archaeologist at the University of Southampton, said: “This is an incredibly exciting discovery which suggests Neanderthals were much more sophisticated than is popularly believed. 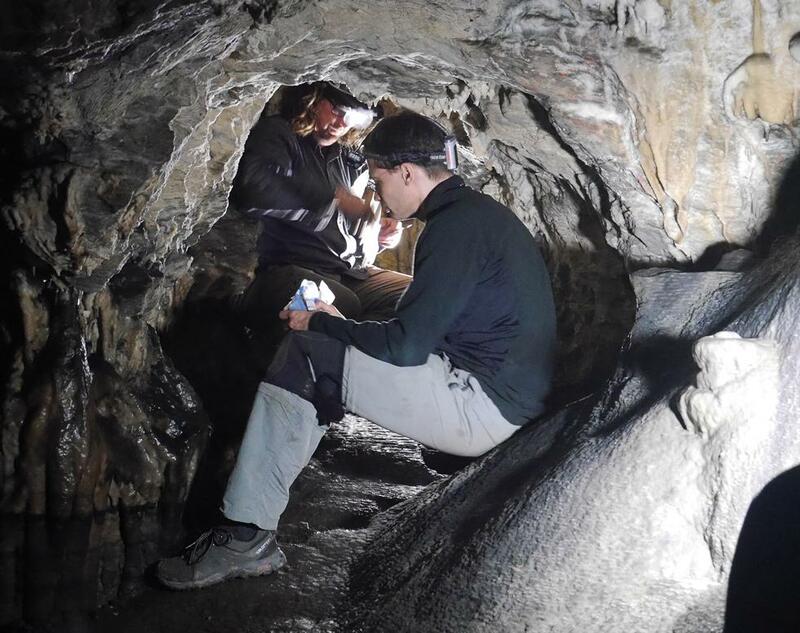 A team of researchers from the UK, Germany, Spain and France analysed more than 60 carbonate samples from three cave sites in Spain – La Pasiega (north-eastern Spain), Maltravieso (western Spain) and Ardales (south-western Spain). 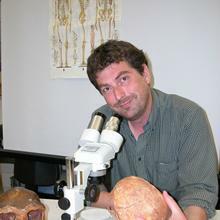 Alistair Pike, Professor of Archaeological Sciences at the University of Southampton and co-director of the study, said: “Soon after the discovery of the first of their fossils in the 19th century, Neanderthals were portrayed as brutish and uncultured, incapable of art and symbolic behaviour, and some of these views persist today. Joint lead author Dirk Hoffmann, of the Max Planck Institute for Evolutionary Anthropology, added that symbolic material culture – a collection of cultural and intellectual achievements handed down from generation to generation – has, until now, only been attributed to our species. “The emergence of symbolic material culture represents a fundamental threshold in the evolution of humankind. It is one of the main pillars of what makes us human,” he said. 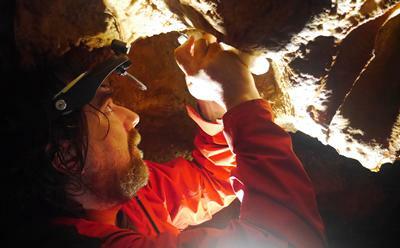 Other artefacts including cave art, sculpted figures, decorated bone tools and jewellery have been found in Europe, dating back 40,000 years ago. 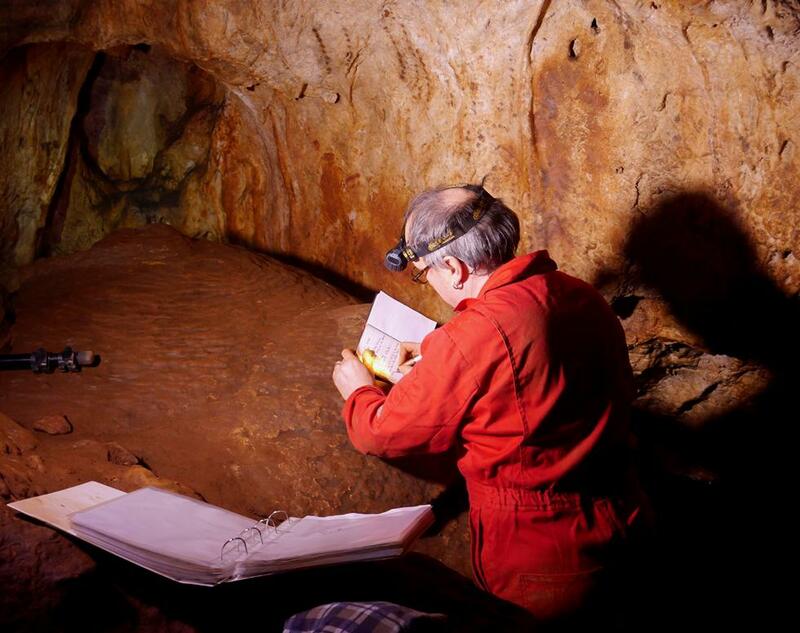 But researchers have concluded that these artefacts must have been created by modern humans who were spreading across Europe after their arrival from Africa. 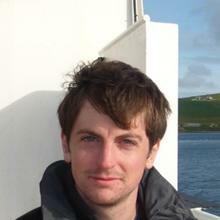 Study co-author Paul Pettitt, of Durham University, commented: “Neanderthals created meaningful symbols in meaningful places. The art is not a one-off accident. The research was supported by the Natural Environment Research Council, the National Geographic Society, the Max Planck Society, and a Royal Society Wolfson Research Merit Award.